Winter weather means dry hands and chapped lips. Wind and cold outdoor air contribute to your chafed hands, but the dry heat indoors means your skin can’t catch a break. 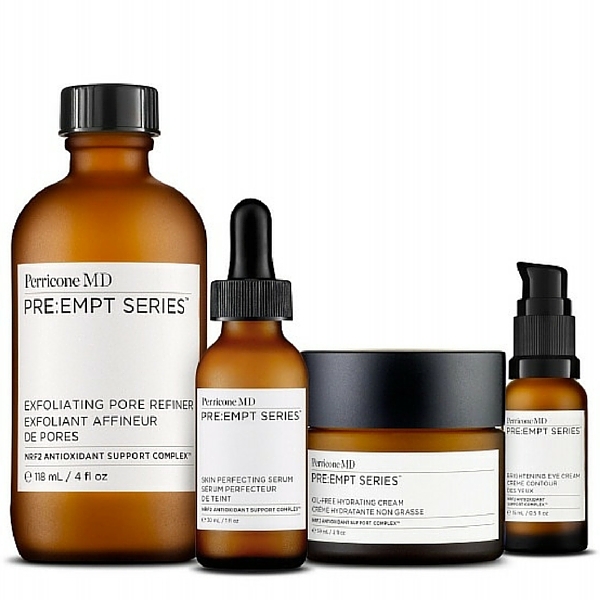 Thankfully, you don’t have to suffer with dry skin until spring weather arrives. We have ten tips for winter skin relief — including some fabulous products for all budgets. Soft skin starts in the shower — Derma Remedy is an intensely moisturizing body wash for winter’s driest, most-irritated skin (C.O. Bigelow, $18). With shea butter and primrose oil, the body wash helps keep skin hydrated for 24 hours at a time, giving winter skin relief between showers. One-stop moisture shopping — Moisturize your face, body, and hair with Superbly Restorative Argan Dry Oil (Kiehl’s, $42). Repair split ends, smooth chapped cheeks, and leave your entire body silky smooth with fairly-traded Moroccan Argan Oil and naturally derived emollients, enriched with antioxidants and essential fatty acids. Moisturize while soothing your senses — Aveeno Active Naturals Positively Nourishing Body Lotion is a daily tool for healthy, soft skin (Drugstore.com, $5). Lavender and chamomile provide a calming balm for your senses, while colloidal oatmeal keeps your skin moisturized. Hold onto your summer glow — Nivea Sun-Kissed Radiance Gradual Tanner and Body Lotion does more than keep your skin moisturized (Amazon, $8). The lotion gradually builds a little bit of color onto pale, winter skin — with a fresh scent not often found in self tanners. 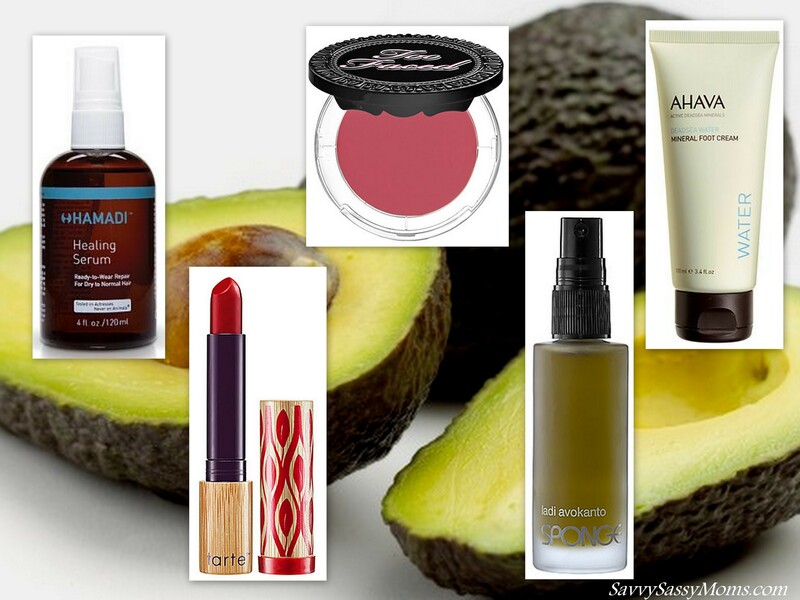 Gingko extract and grape seed oil help moisturize skin for even color without streaking. 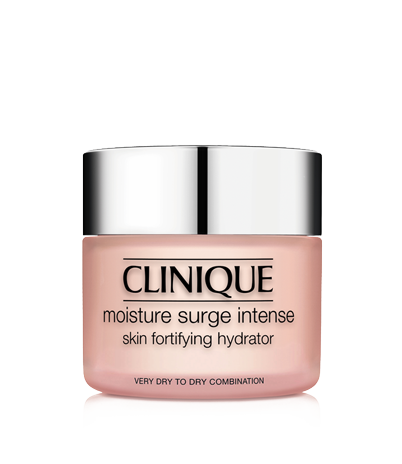 Make a visible difference in your skin — Moisture Surge Intense Skin Fortifying Hydrator makes a visible difference in the appearance of your skin (Clinique, $39). The oil-free, cream gel hydrates skin immediately, plumping facial skin and smoothing lines caused by dryness. Use twice daily for beautifully hydrated skin. Fight winter germs while keeping your hands soft — Keep germs at bay without sacrificing soft skin with Jurlique Moisturizing Hand Sanitizer (Amazon, $12). The natural alternative to common hand sanitizers, which strip moisture with drying ingredients, the Jurlique sanitizer eliminates 99.9% of bacteria within seconds. Don’t miss this best-selling hand cream — The L’Occitane Shea Butter Hand Cream is one of the most beloved hand creams in the world — one is sold every three seconds! (L’Occitane, $28). Honey, almond extracts, and coconut oil are blended with a high concentration of Shea Butter for a luxurious cream that never feels oily. Get smooth, soft cuticles — Lemon Butter Cuticle Cream will keep your cuticles soft and smooth, so your manicure looks its best (Burt’s Bees, $6). Sweet almond oil and cocoa seed butter provide moisture to your cuticles, while vitamin E and sunflower oil keep nails from becoming brittle in the winter air. Keep feet soft between pedicures — Foot Patrol exfoliates and softens feet after only a single application (Bliss, $18). 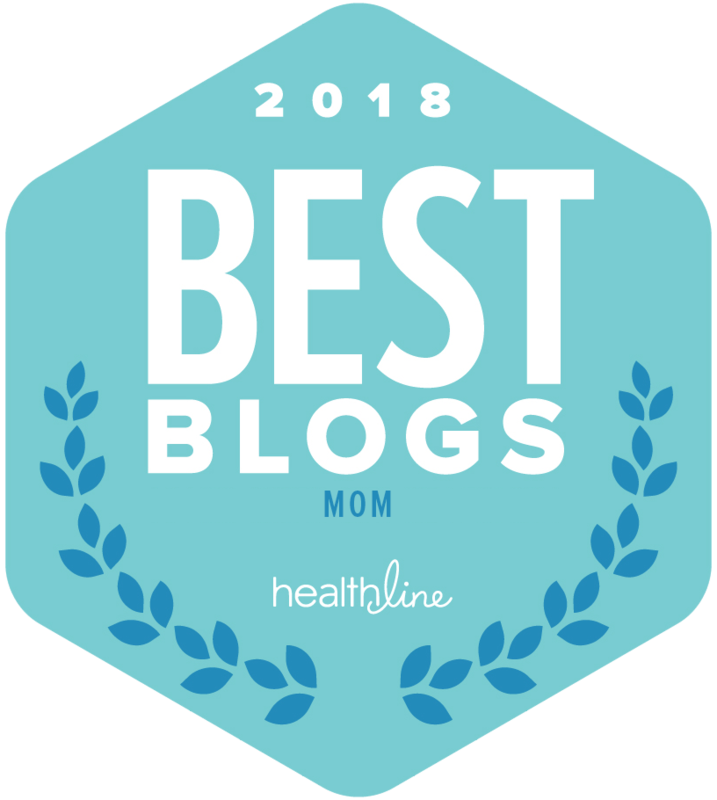 Peppermint and salicylic acid soothe your feet and keep them from turning into a scaly nightmare after spending all that time in winter boots. Use the fabulous cream regularly, and you’ll swear you just left the pedicure chair. Personalized color for chapped lips — Color Reveal Lip Balm does more than moisturize your chapped lips (Sephora, $13). The moisture booster soothes chapped lips with a sweet touch of honey, while a pH enhancer creates a subtle pink shade perfectly suited to your body chemistry. Moisturizing products work best when they’re trapping in the moisture your skin already has. Make the most of your skin’s natural moisture by applying your favorite products right after you shower. You don’t even need to wait until you’re completely dry — since some of the moisture will evaporate, applying your moisturizer on top of damp skin can help build a protective, moisturizing barrier on your skin. Do you have a secret winter skin care tip you can share?